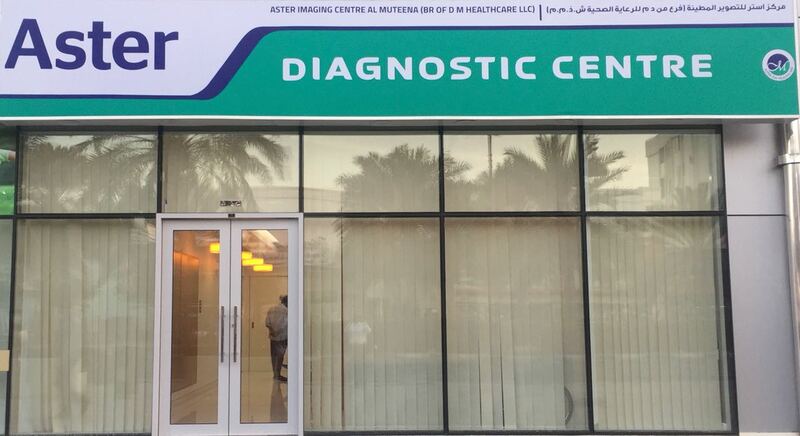 Aster Imaging Centre is located at Muteena Street, Deira. This center has one of the most advanced MRI systems in the Emirates. 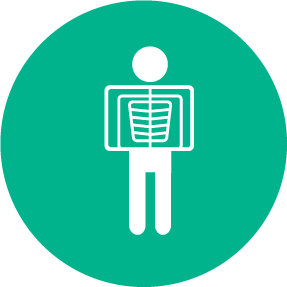 The centre is equipped with the latest radiology systems and having Ultra Sonogram service as well. 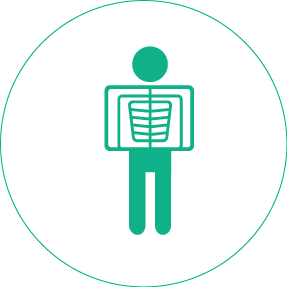 The department is managed by highly skilled and professional radiologists and staff. Specialities and services include a) Ultra Sonogram -Routine Abdominal, Follicular studies, Routine Pregnancy, N.T. Scanning, Anomaly Scan, Breast, Thyroid, Scrotal, Musculoskeletal, Soft Tissues, Color Doppler: Renal, Carotid, Peripheral Vascular, Scrotal & Obstetrical and b) MRI -Most Advanced MRI system with built-in in-bore experience, Immersive Visual Experience, Attentive Patient Guidance, Acoustic noise reduction, Wide bore, Digital Images. Dr. Sumedh completed his MBBS from Indira Gandhi government medical college, Nagpur, and MD from Tata memorial hospital, Mumbai, Maharashtra, India. He has around 8 years of collective experience in all the modalities. On completing his M.D (Radiology) from Tata memorial hospital, Dr. Sumedh joined Jaslok hospital as a senior resident in the department of USG. He then went on to work as Special Clinical Assistant in the department of CT scan and MRI, Bombay hospital for a period of 2 years. 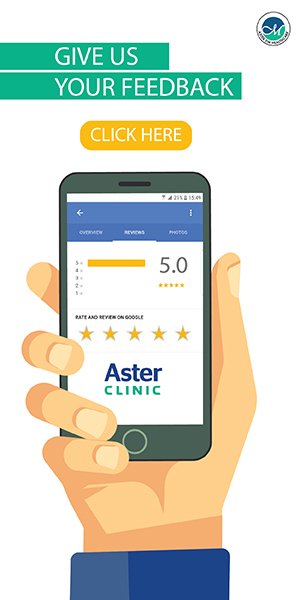 Prior to joining Aster DM Healthcare, he was a Chief Consultant Radiologist at Clinix healthcare group, Lagos. 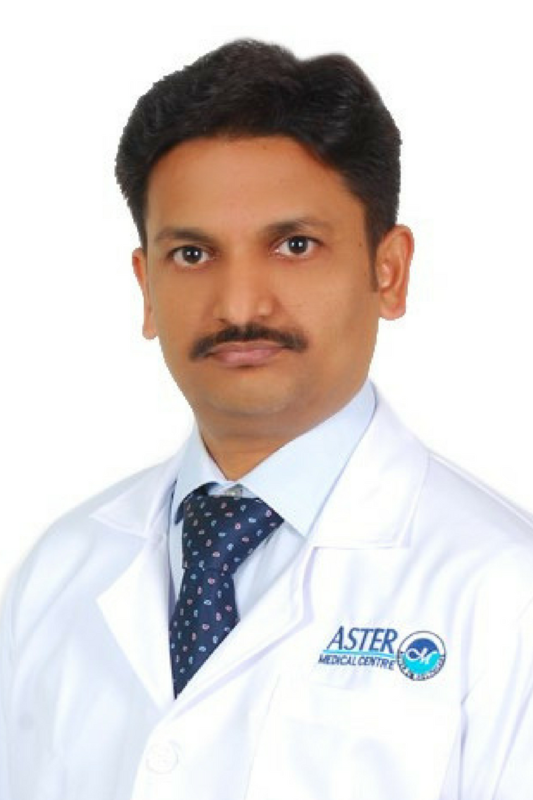 Dr. Chandana Vishal Bellur is working as a Specialist Radiologist at Aster Imaging Centre, Al Muteena. Dr. Chandana completed her MBBS from the Sri Devaraj Urs Medical College and her DNB (Radiology) from Narayana Hrudayalaya in India. 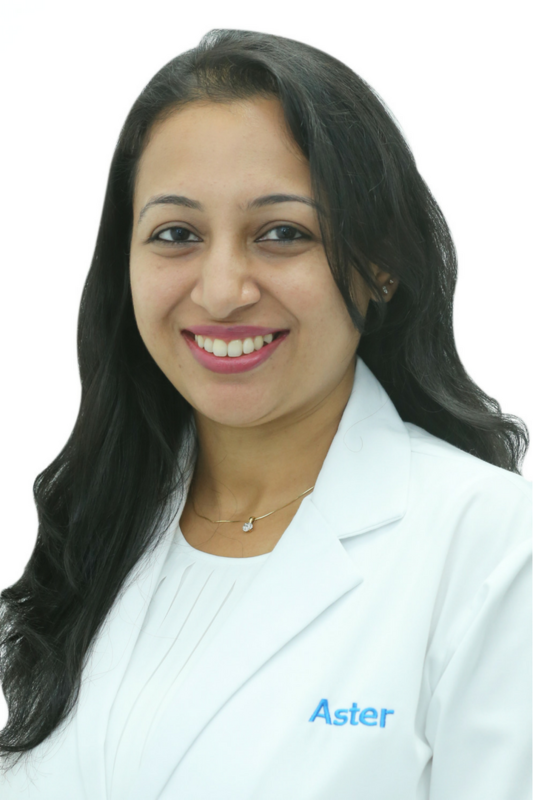 Prior to joining Aster DM Healthcare she acquired over 4 years of experience as a Specialist Radiologist in India.